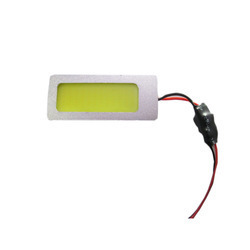 Prominent & Leading Manufacturer from Delhi, we offer cob rectangle car light, multi color roof lights, cob 3w round and cob 3w car light. 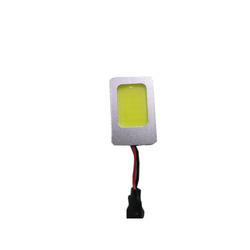 Owing to the years of industrial experience, we have been able to serve our valued clients with a wide range of Cob Rectangle Car Light. 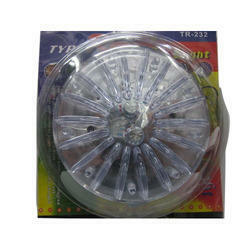 The offered car light is valued among customers for its optimum quality. 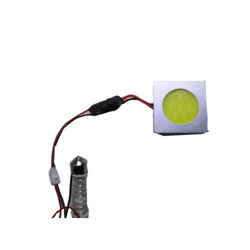 Our offered car light is designed from the best in quality of material and contemporary techniques in compliance with set standard of market. This car light is checked in terms of quality by our quality controllers for supplying a defect free range. Our organization is widely trusted in offering Multi Color Roof Lights available in various color combinations. Our organization is among the most trusted providers of Cob 3w Round to our patrons which is free from flaws.